May 15th 2016 Johnny Mundo (c) def. 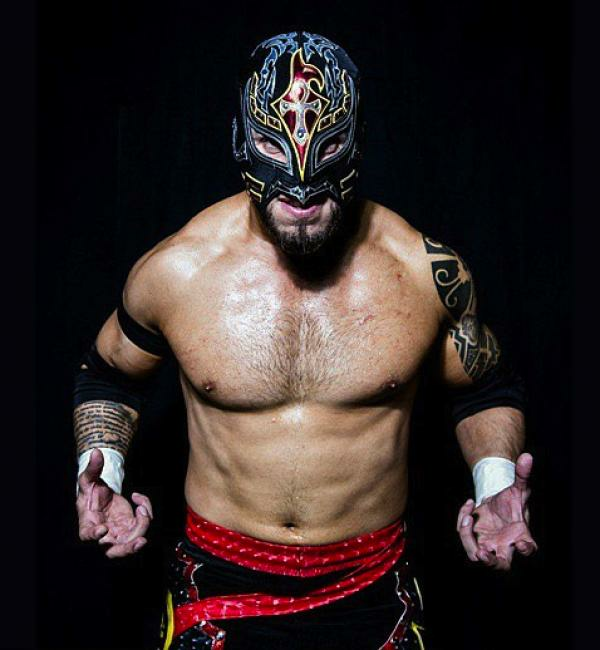 (pin) Dragon Azteca Jr.
May 8th 2016 Dante Fox def. Dragon Azteca Jr.
Jan 30th 2016 Prince Puma def. (pin) Dragon Azteca Jr.